Yamano Shuzou located in Katano, between Osaka, Kyoto, and Nara. 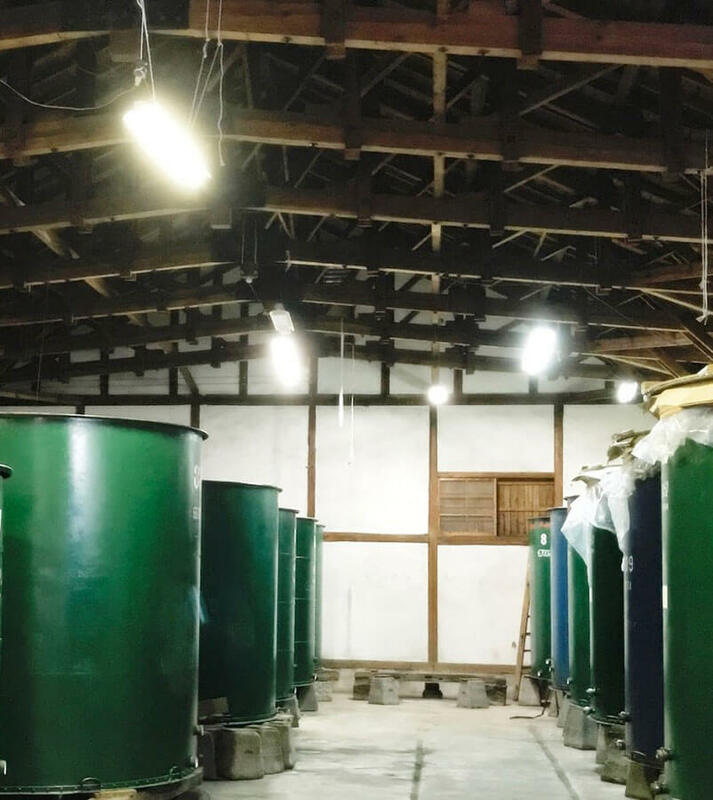 It is a small sake brewery only 500hL capacity per year. We have inherited the traditional brewing skill from the end of the Edo period. The 80% of products are the specially designed sake, and the 40% of them are “Genshu”. We’ve been particular about Genshu, which is undiluted sake. 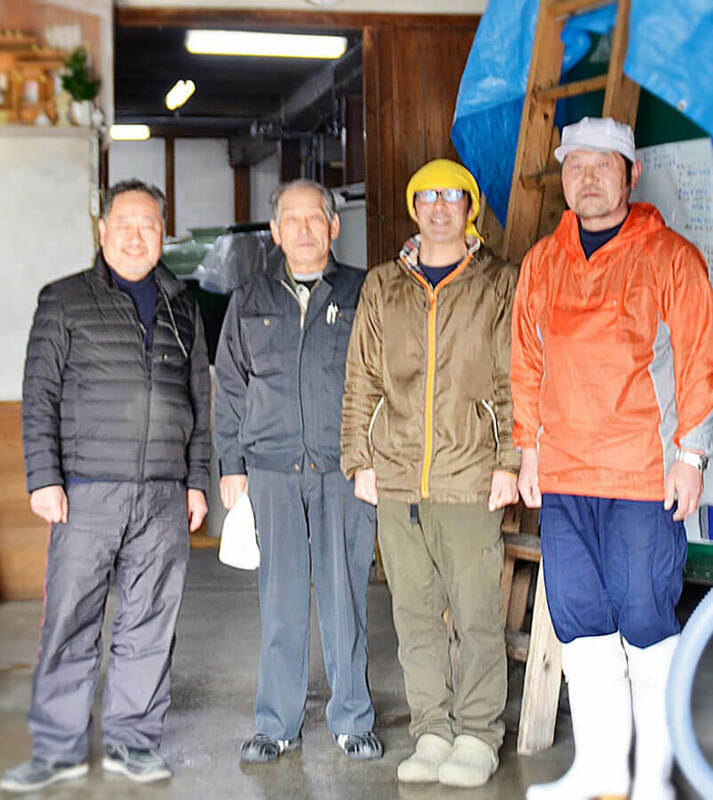 Our brewer team, lead by “Nanbu Toji” Masashi Asanuma, use groundwater from Ikoma mountain and premium brewery rice from Kansai area for material. 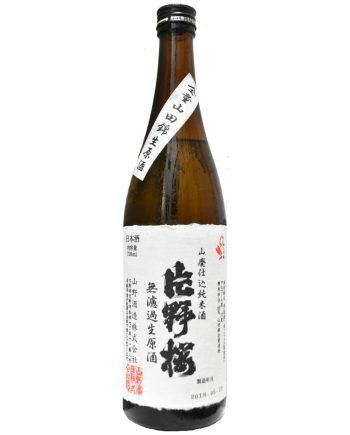 Our sake is awarded in 2002, 2003, 2006, 2007, and 2015 by Japan National Sake Appraisal; and is awarded the gold medal in 2005, 2008, 2010, 2011, 2013, 2014, and 2016. 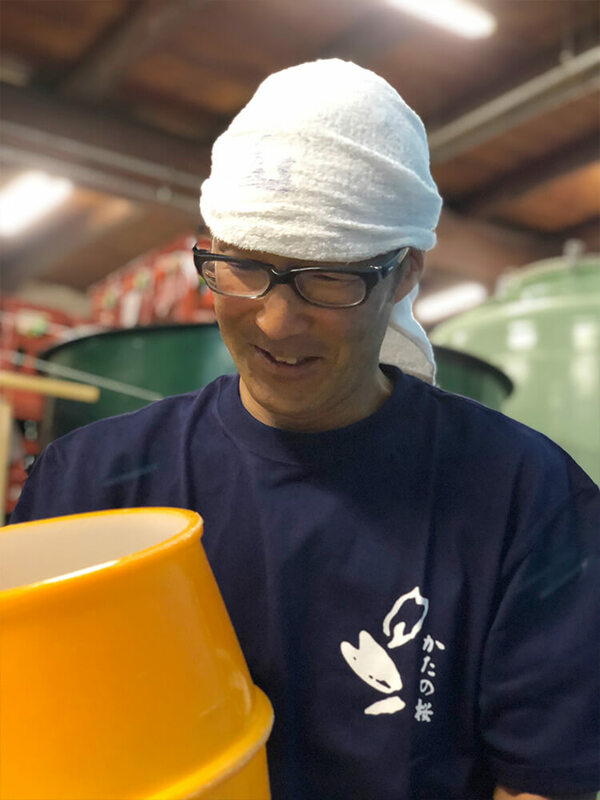 In order to offer the best quality sake to customers, we carefully manage all the brewing process not only brewing, but also storing, bottling, and shipping. 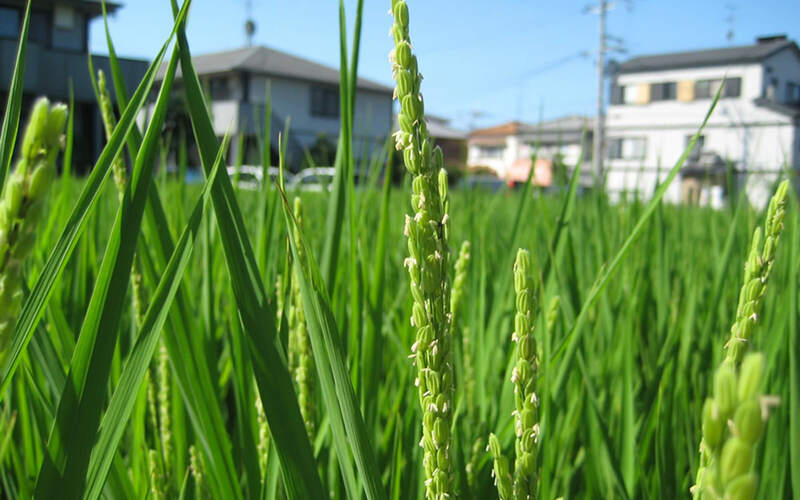 Because we own the quite small rice field, contracted farmers offer us the high-quality rice. The relationship with the farmers is closer year by year. What we only can do is to explore the potential of brewery rice by our brewing knowledge and skill. 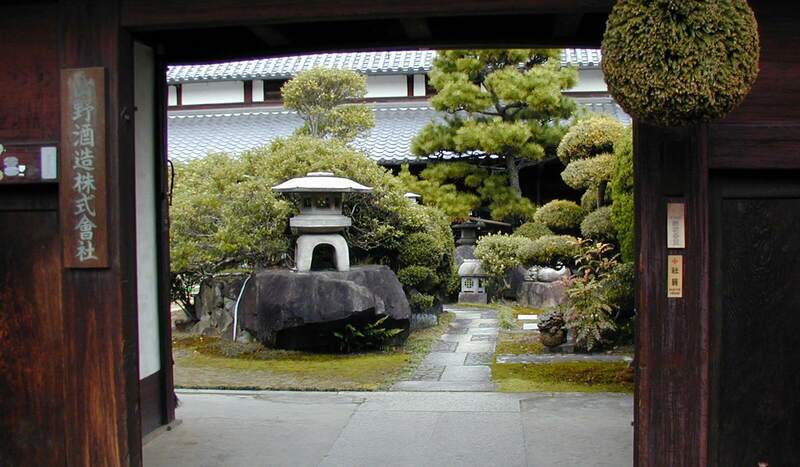 Our sake brewery locates in the suburb of Osaka. There is Katano mountain in the east and Amanogawa river in the west. For that reason, the high-quality underground water flows right under the brewery. We draw and use the water from the well in the brewery. I believe that mineral is very important for sake brewing and it is an important factor to determine the taste of sake. We usually use 0.2um filter removing bacterial and E.coli for water filtration. 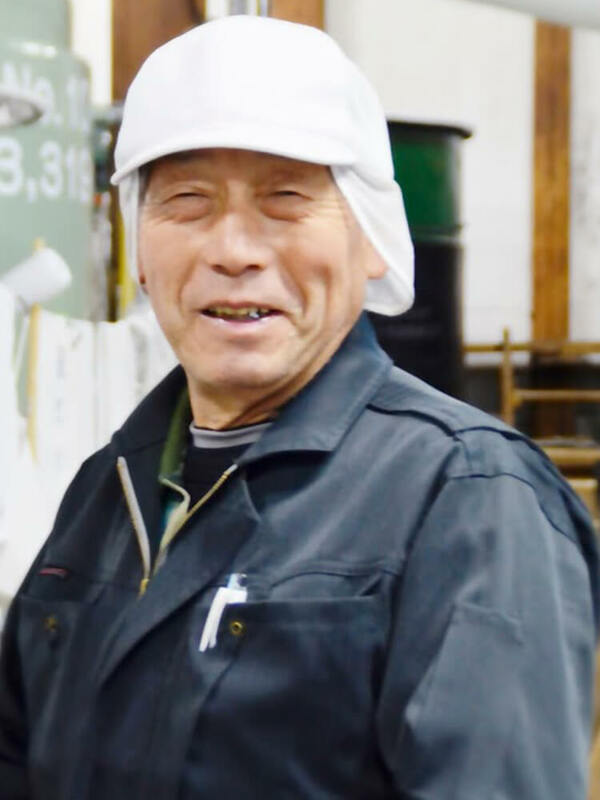 All our brewers belong to the brewer's group ``Nanbu Toji``. 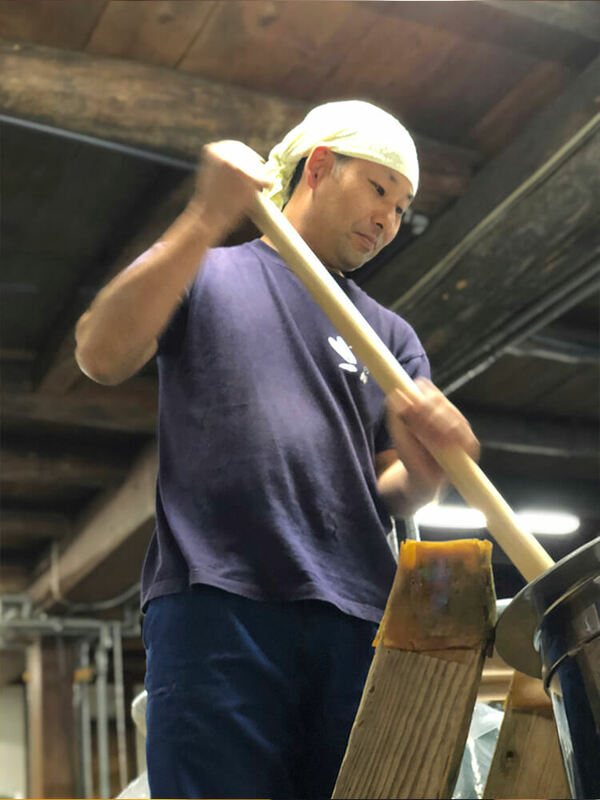 Based on traditional techniques that have been inherited all the time, we produce the sake for the people in the contemporary period. In addition, we believe it is important to improve the skills with fun and passion. There is a word ``和醸良酒`` meaning ``the harmony of brewers generate the harmony of koji, yeast, and moromi. Then, produced sake make the harmony of drinkers. We want to produce such a great sake. The motto of Toji is ``Don't be chased by work, pursue your work``.